Samantha’s Tap Room & Wood Grill is a high-energy, high-volume New American restaurant and bar with soaring ceilings and windows overlooking downtown Little Rock, Arkansas. Before the owner, Chris Tanner, opened Samantha’s three years ago, he talked to fellow restaurant owners in other cities who offered wine on tap at their bars. Jess Voss, who opened San Francisco’s Jamber Wine Pub in 2012, says that installing draft wine equipment during Jamber’s buildout was a no-brainer for her. “Dealing with the headache of numerous bottles of wine—the storage, the bottle, the label, the cork … you can skip all of that,” she says. Plus, tapping a keg and not having to change it for a week or two lets staff avoid the scramble of searching for a particular bottle. Storage consolidation is another benefit: Jamber offers 24 wines on tap, and all of its kegs fit into one closet. 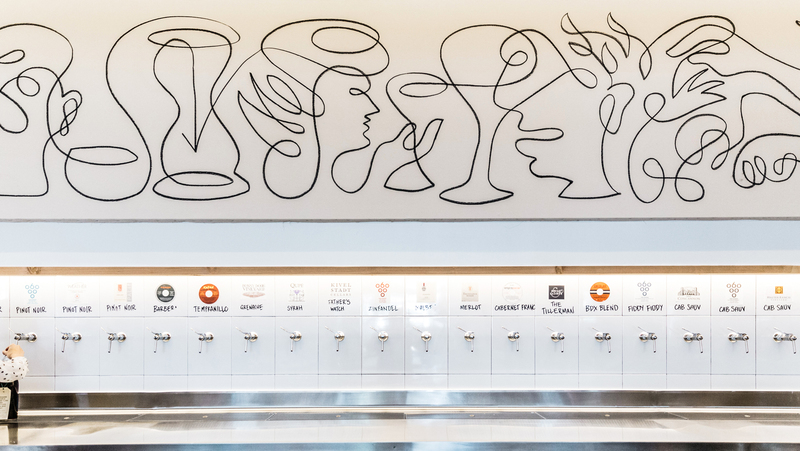 The economics of wine on tap benefits both operators and guests. Highball & Harvest, for one, experienced a 20 percent rise in sales from wines by the glass once it implemented wine on tap, says Cristi. 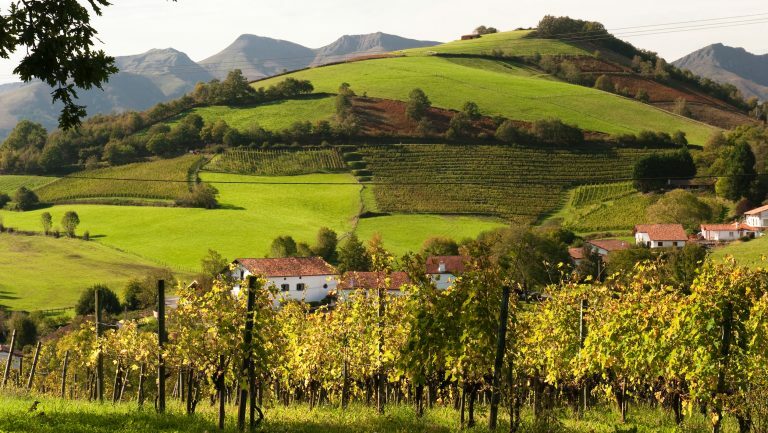 Saint Marc’s Bearden adds that as consumers have access to better wines through retail, they’re more likely to notice high markups on the same wines in a restaurant. 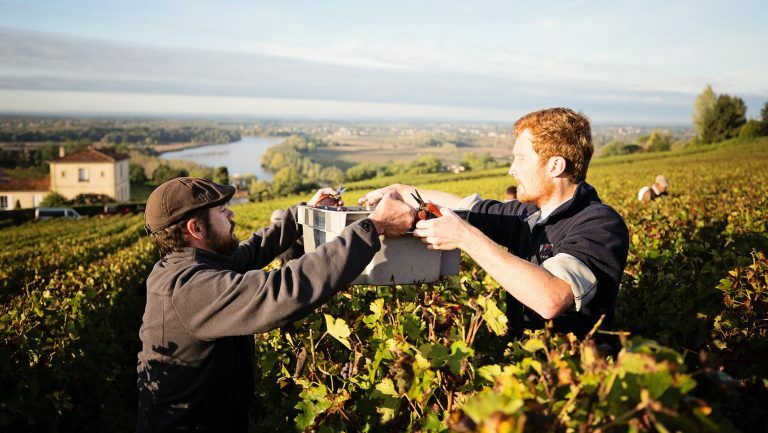 “Because I’m saving on waste, I’m saving on spoilage, and the vessel that I receive [the wine] in I return for a credit, I’m able to be much more aggressive in my wine pricing,” he says. 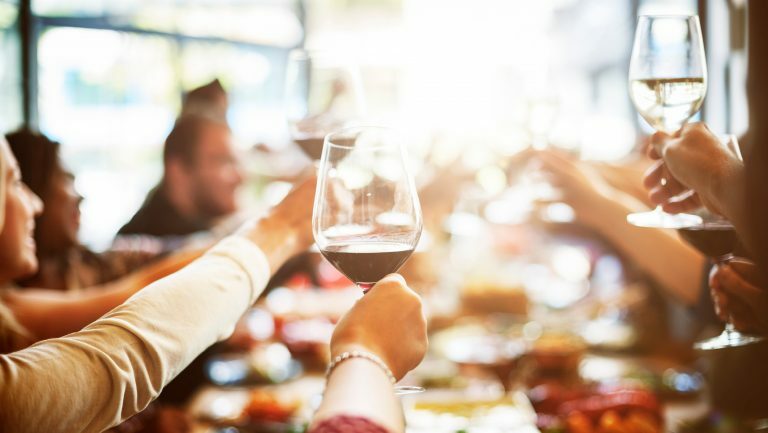 While a wine like the red-blend Arise, from Napa’s Blackbird Vineyards, would typically run $35 to $40 a glass in a fine-dining restaurant, Saint Marc has it on the menu for $20 a glass. Glass can be difficult and expensive to recycle—and a high-volume wine bar goes through tons of bottles every year, most of which end up in landfills. Opting for stainless steel kegs stops this waste. 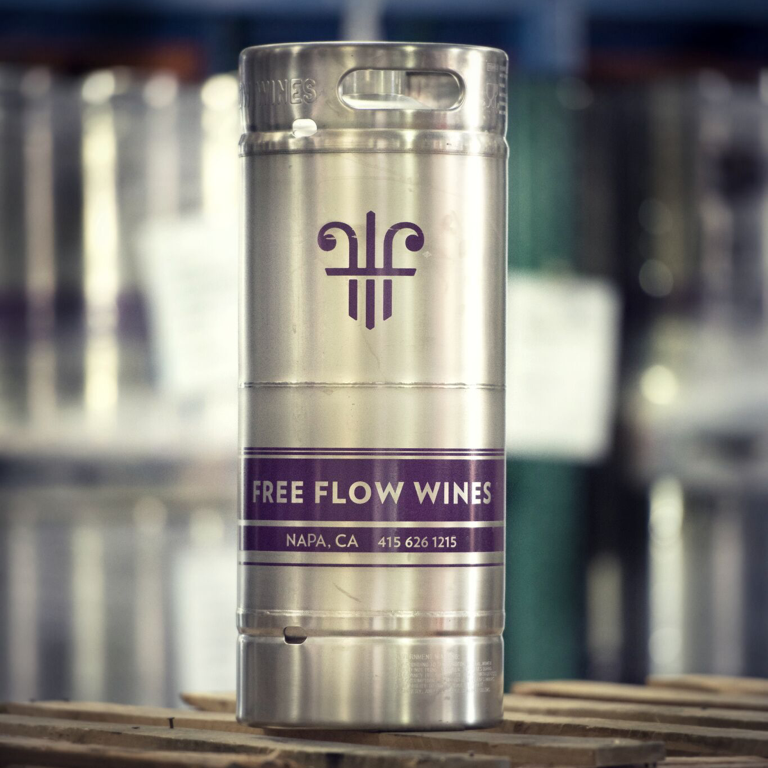 Since 2009, Free Flow Wines estimates that its keg program has prevented some 21 million bottles from entering landfills. Even at the individual venue level, the savings can be substantial. Schlegel notes that Snooze has diverted an estimated 100,000 bottles from the landfill since it moved to wines on tap. And Cristi says that over the past three years, Highball & Harvest has saved more than 16,000 glass bottles, 15,000 wood-based corks, and some 500 cardboard shipping boxes. 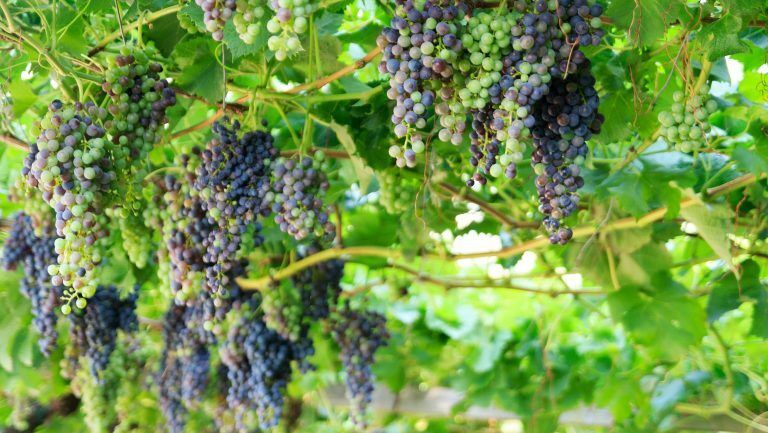 When Bearden was putting Saint Marc’s wine list together in late 2015, it wasn’t as easy to find a range of wines that suited the pub’s program. But now the tables have turned, he says—“I have more people asking for placement than I have handles to give. We’re serving a Chinon Blanc, and a Malbec, and we have some beautiful red blends, and we served a French Colombard … It really is interesting to see, just in that small snippet of time, how much the industry itself has really fast-forwarded.” Bearden adds that Saint Marc recently hosted, for the first time, a sold-out five-course wine dinner with a single producer, who provided all of the wines in kegs—no bottles.